Investor ALERT!! 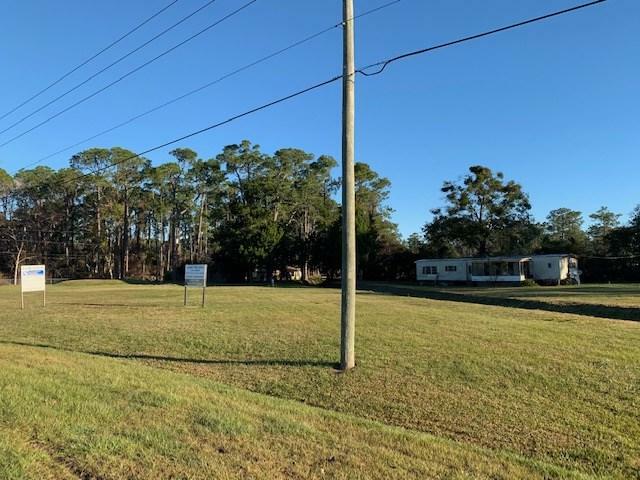 Check out this property on US1 North!! 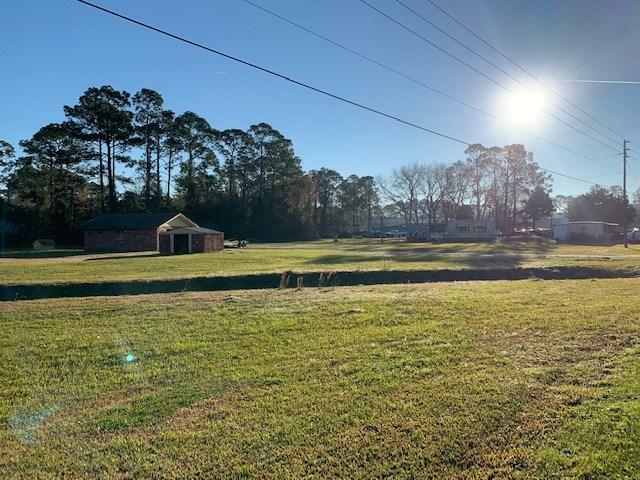 Great area and close to Palencia. 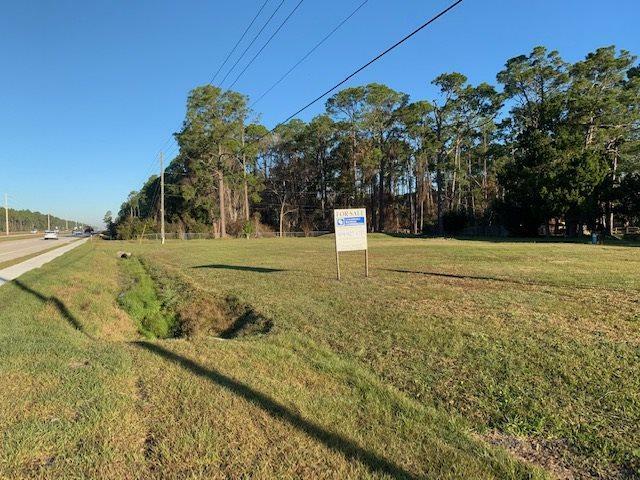 Great investment opportunity on US1 north Paperwork on file for a strip center.